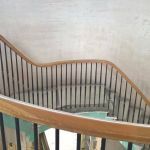 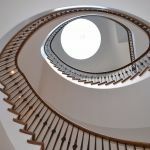 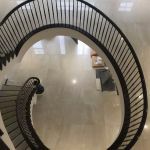 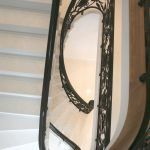 A key feature in many of this countries prestigious buildings is a geometrical staircase, with a continuous curved handrail that runs from a cap or scroll terminal at its base all the way to the top of the stair. 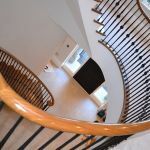 This is a truly impressive addition and in many cases a great investment into to any charismatic home. 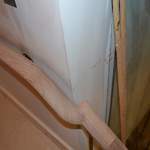 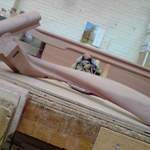 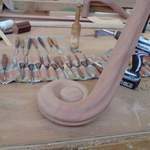 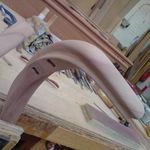 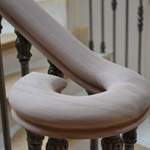 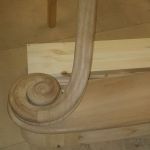 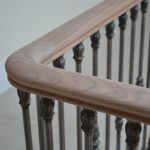 Despite the advancement of modern production techniques such as 3D scanning and CNC machining, the traditional methods give much greater flexibility in the design, this leads to a more elegant natural looking handrail which has an uninterrupted flow and fewer join lines. 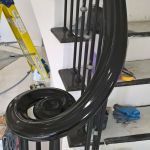 We are one of only a handful of companies in the UK who specialise in the design and setting out of double curvature handrails. 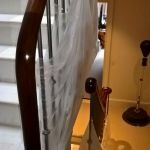 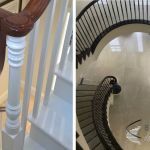 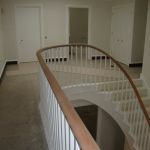 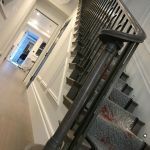 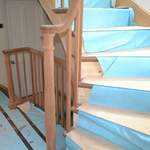 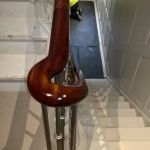 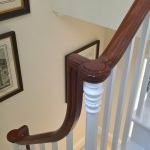 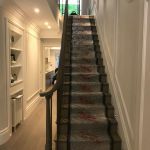 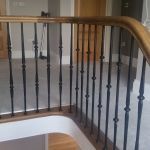 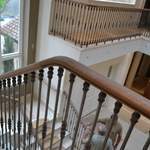 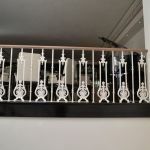 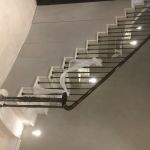 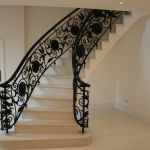 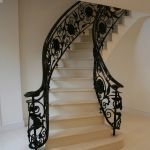 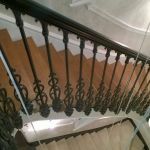 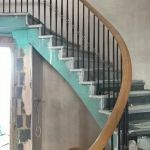 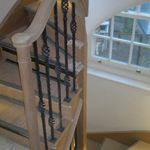 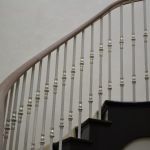 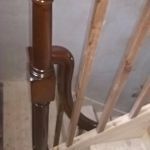 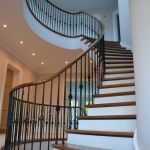 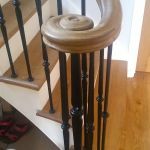 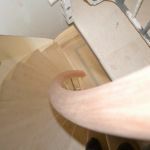 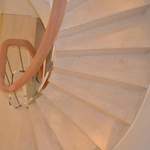 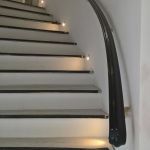 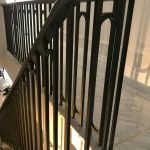 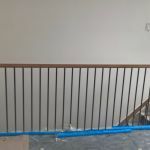 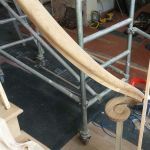 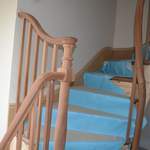 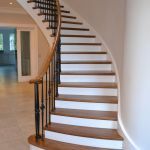 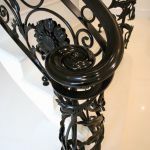 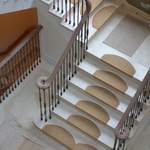 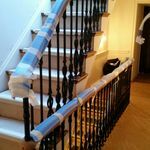 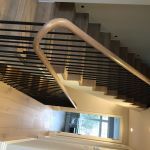 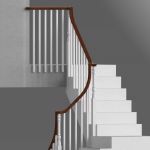 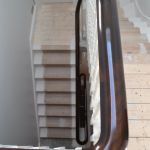 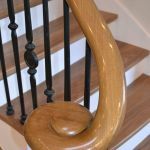 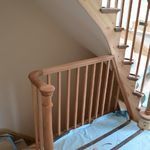 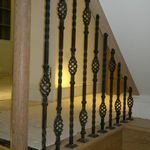 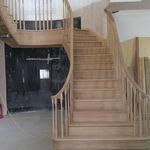 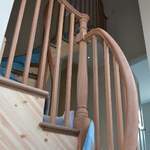 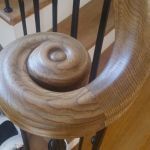 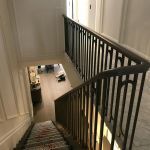 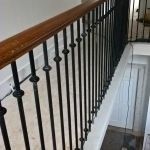 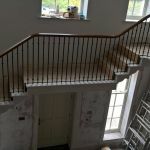 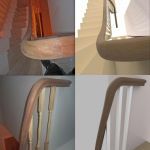 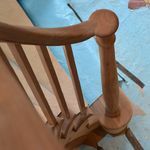 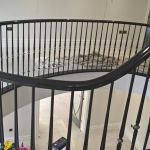 Our specialist handrails are often seen in both period and homes.We provide a wide range of bespoke handrails, from simple to complex designs, with our combined knowledge and over 40 years of experience we can provide you with a pleasing solution to almost any type of geometrical stair building needs.